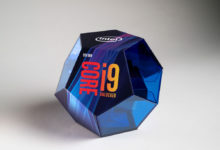 Intel’s new top-end Core i9-9900K has appeared on the SiSoftware database, showcasing a performance lead over the similarly specced CPU from AMD, the Ryzen 7 2700X. 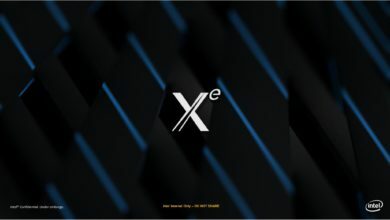 The new eight-core, 16-thread Coffee Lake processor uses its own name in the listing this time around, which indicates the launch is imminent. According to the SiSoft database, the flagship i9-9900K outperforms the competing Ryzen 7 2700X by around 16% margin. The 9900K managed to hit 281.22GOPS (that’s giga operations per second) versus the 243.40GOPS score of the 2700X. Keep in mind that these results are not final in any way as they are still early benchmarks, with early drivers, on testing platforms. They are, though, in line with the previous i9-9900K 3DMark performance. 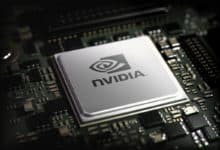 The octa-core i9 CPU also surpasses the AMD rival in the clock speed department. The Ryzen CPU runs at a fairly modest 4.28GHz, whereas the i9-9900K can hit 5GHz out of the box. That’s a frequency boost of 17% over the 2700X, which is impressive isn’t it? When talking about frequency difference however, we also need to take into account the extent it can go past 5GHz with overclocking. On top of that, we don’t even know how many cores are actually being utilized to hit that 5GHz mark with stock settings. It’s likely that the SiSoft database is only listing the single-core boost clock, which means the actual multi-core frequency could be much lower, potentially closer to the 4.7GHz mark – at least during the early testing. You can expect the difference in performance per clock to be wider at launch, with an all-core 5GHz result giving Intel a bit of an edge in multi-core performance. 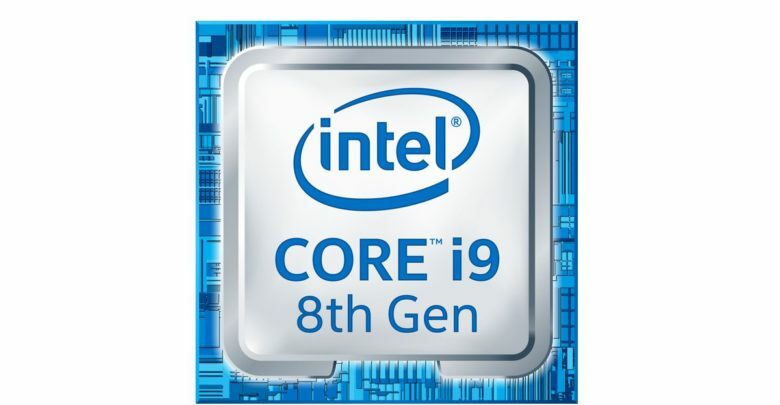 Given the fact that Coffee Lake already has a gaming frame rate lead, the top-end Core i9-9900K and i7-9700K could be a great bargain for high-end gaming rigs, provided they are priced reasonably. 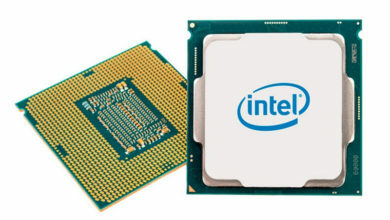 The 9700K is a non-hyperthreaded eight-core CPU. 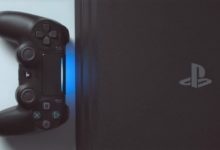 It has already been listed on the SiSoft database scoring 8% higher than the current-gen i7-8700K. 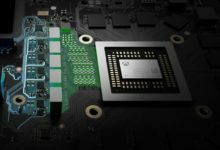 That is similar to what we would expect from an 8C/8T CPU when pitted against one, using pretty much the same processor architecture, with 12 threads. 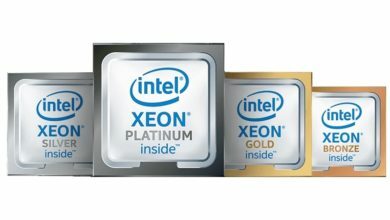 Intel is expected to launch its next-generation Coffee Lake chips a little while after the release of the new Z390 motherboards, probably around November this year. 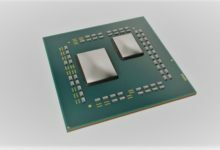 It would be interesting to see how the Core i9 fare against AMD’s second-gen Ryzen series CPUs. 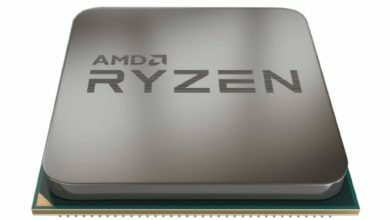 Will AMD finally take wraps off its absolute best Ryzen 7 2800X to fight Intel’s octa-core i9 CPU?